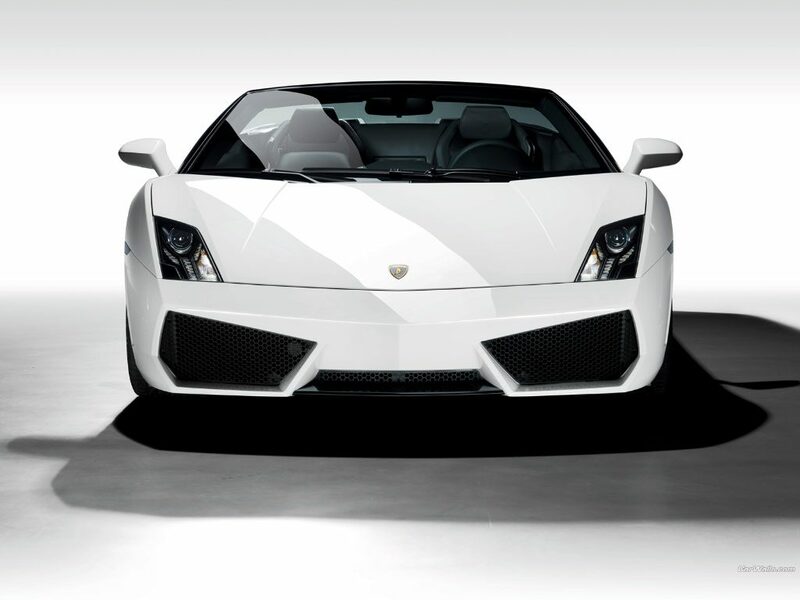 If you’re searching to hire a beautiful Lamborghini as a gift for a partner or relative, the good news is that we also offer gift vouchers for a variety of our Lamborghini hire services. 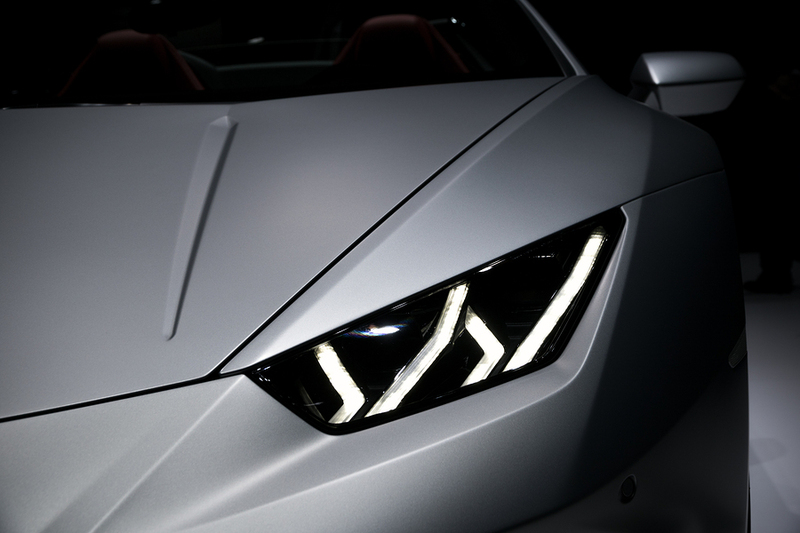 From the luxurious Lamborghini Aventador right through to the powerful Lamborghini Huracan Spyder, why not treat someone special to a Lamborghini Hire gift voucher today? If you would like to make an inquiry about a gift voucher, including how much you can spend on one, make an enquiry via our contact page for more information.